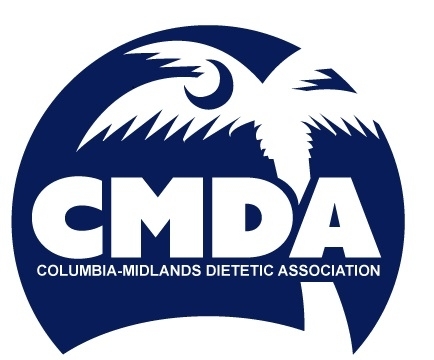 The Columbia Midlands Dietetic Association (CMDA) is the professional organization for the dietetics professionals in the Midlands area of South Carolina. 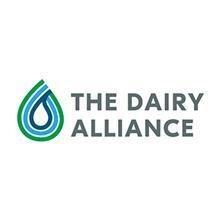 The CMDA is comprised of the following counties: Fairfield, Kershaw, Lee, Richland, Lexington, Sumter and Calhoun. 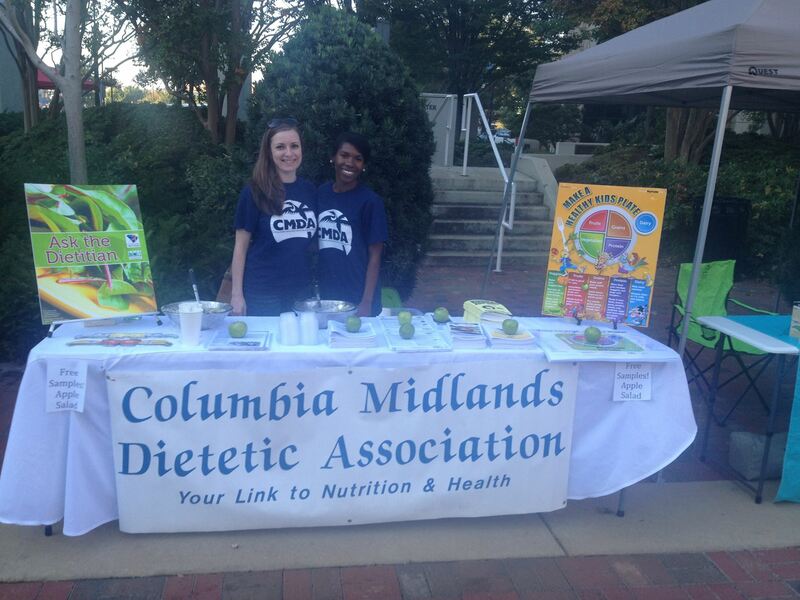 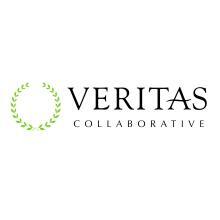 Our mission is to serve the public through promotion of optimal nutrition, health, and well-being. 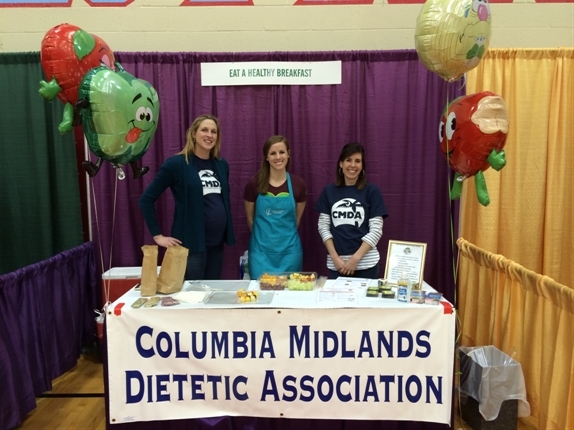 CMDA has numerous benefits to include advocacy for its members, a source for Continuing Professional Education units, and an opportunity for networking, skill-building, and community citizenship. 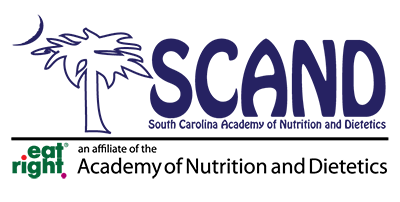 For more information, please email any of the board members by clicking on their name. 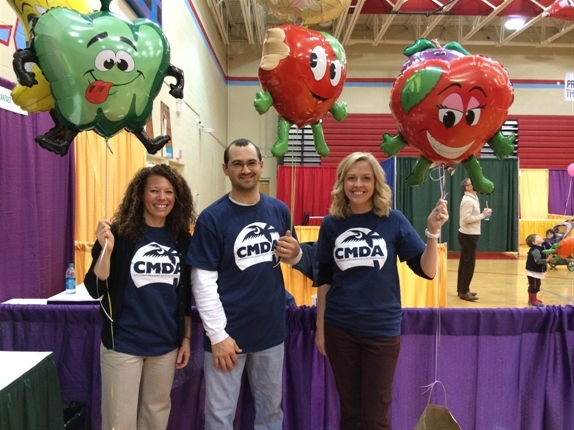 CMDA members volunteered at the Junior League of Columbia Healthy Kids Fun Fair on February 21, 2015.